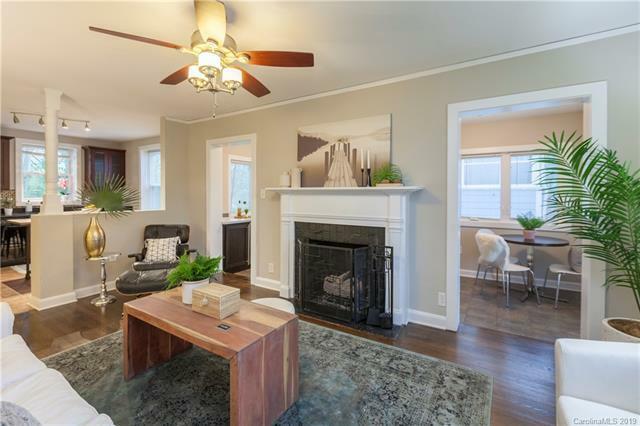 Beautifully Renovated Ranch in Popular Plaza Midwood! 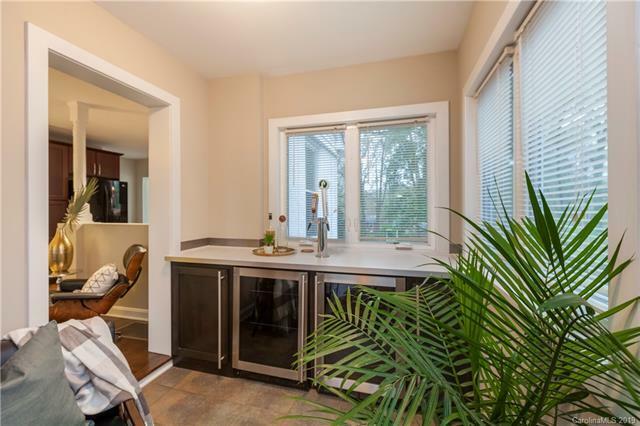 Updated Kitchen With Granite Countertops Opens To Living Room And Flex Space That Could Work As A Drop-Zone, Office, Sunroom Or Entertaining Space! 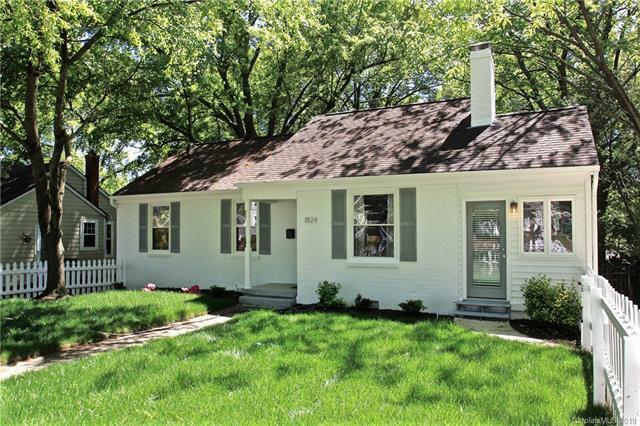 With Its Newly Painted Exterior Adorned By A White Picket Fence, This House Will Truly Feel Like A Home. Close To The Best Breweries, Shopping & Dining that Midwood Has To Offer, As Well As A Quick Shot Over to NoDa! Large Backyard With Stone Walkway Leading To Patio And Fire Pit. 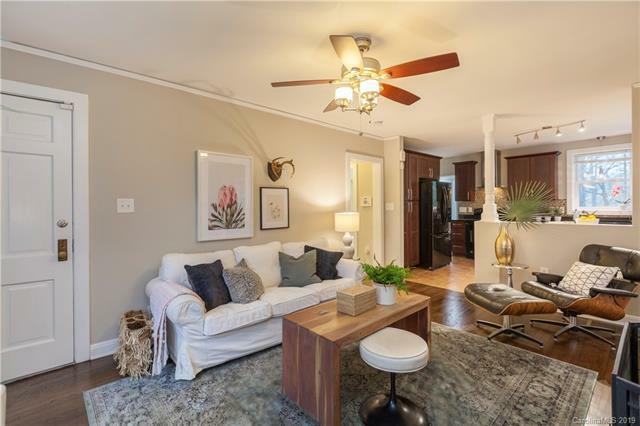 A Great Opportunity To Be In Midwood For Under $500K!